Intermountain Wealth Management (IWM) is a Registered Investment Advisor (RIA), which means that we truly put our clients’ interests first. As an RIA, we are held to a fiduciary standard of care for each client, which means that we must always act in the client’s best interests. This sets us apart from many other financial advisors, who may push products and services that they have a personal interest in. When we sit down with our clients, we are truly focused on their personal needs and goals. We are also unique in the way that we handle our clients’ finances. 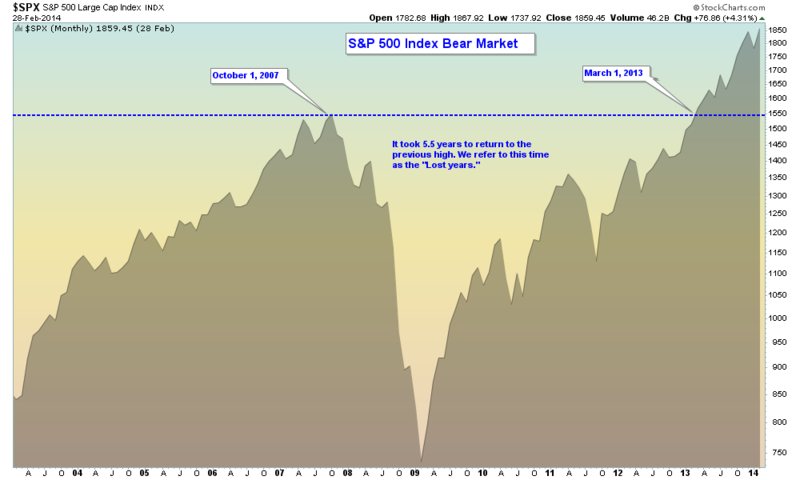 As risk managers, we do not subscribe to the usual “buy and hold” philosophy. We believe there are times to increase our investment in stocks, and there are times to reduce our stock exposure and move to safer conservative investments such as bonds. When risk is unacceptably high, we take protective action to reduce any backlash from a market correction. We use our innovative Hurricane Indicator™ to guide us through the storms of the stock market, helping to avoid potential large losses in client’s accounts. If the storm the Hurricane Indicator™ is suggesting comes roaring down, we have protected ourselves from the full force of the destruction. If the storm doesn’t happen, then we move back into the market and prepare for fairer skies. We believe risk management is equally important to investment returns when it comes to the long-term health of your investments account. Avoiding large losses can have an equally important impact as making gains in a portfolio. 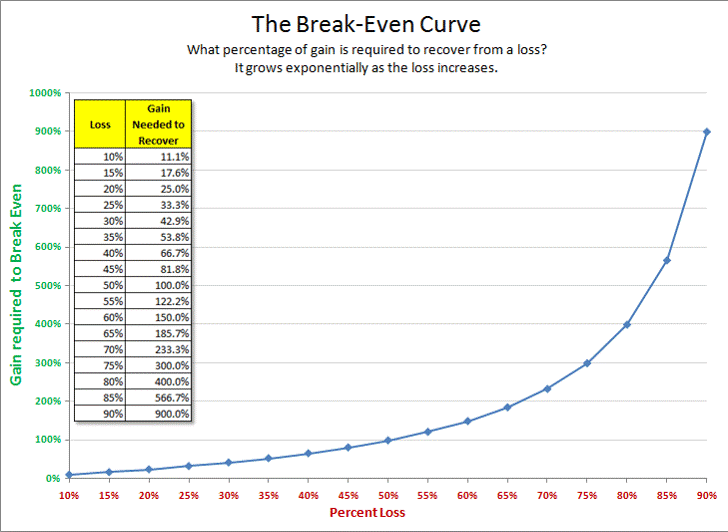 If you have a 50% decline in the value of your investment’s, you need a 100% return just to break even. Think about it...how long does it take to make a 100% return on your investments? 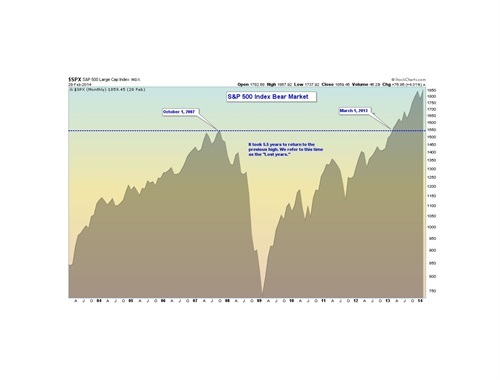 After the 2008 financial meltdown, it took 5 ½ years for the S&P 500 to get back to the highs before the decline. By avoiding large losses, we don’t have to add higher risk investments to make up for lost time once the market returns to normal. 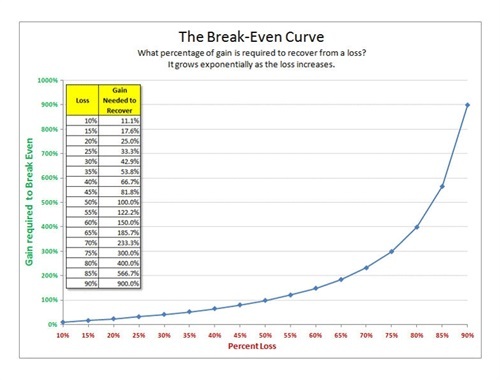 The Breakeven Curve image shown demonstrates how much you need to make to break even after experiencing a loss. Following a risk management process. Creating strategies that blend the growth and protection of your assets. Offering different investment models to meet our client’s goals and objectives. Serving as a fiduciary advisor to all clients.